Racking inspections in the UK and HSE’s attitude towards racking inspections are subject to change now that the UK is leaving the EU. But is this a good thing or a bad thing? The costs of Brexit are a matter of debate, and this is just as true for racking inspections and HSE. In our infographic, we present the facts. However, what you take away from the facts are a matter of opinion and personal decision making. For example, the UK joined the EU in 1973. Just one year later, in 1974, HSE was formed. Since 1974, workplace fatalities have fallen by 86 per cent and workplace injuries have fallen by 77 per cent. Those are the facts, but people’s interpretations of those facts may vary wildly. Some might say that the EU and HSE’s relationship have been integral in reducing workplace fatalities. Moreover, if the UK had not joined the EU, they would have had no reason to create HSE. The dramatic fall in deaths and fatalities in British workplaces is almost entirely related to our EU membership and, outside of the EU, those fatalities and injuries are likely to increase. The EU has been instrumental in holding British governments to account with regards to workplace safety. Outside the EU, the HSE will have less influence. In fact, outside the EU, there is nothing stopping the British government from drastically reducing the influence, and therefore the effectiveness, of HSE. Correlation is not causation. There is no data to suggest that, without the EU, HSE would have been less effective. In fact, you could just as easily argue that, without the EU, HSE would have been more effective. It would have had more control over the way it makes health and safety laws and, as a result, it would have been better at creating and implementing those laws. What’s more, there is no reason to suspect that HSE was formed because the UK joined the EU. Most people, including HSE themselves, point to the Flixborough warehouse tragedy as the real reason behind the formation of HSE. The EU had nothing to do with it. The British government has no reason to negatively change the way HSE operates when it continues to do such a great job year after year. What Will Brexit Mean for Racking Inspections and Warehouse Safety in the UK? 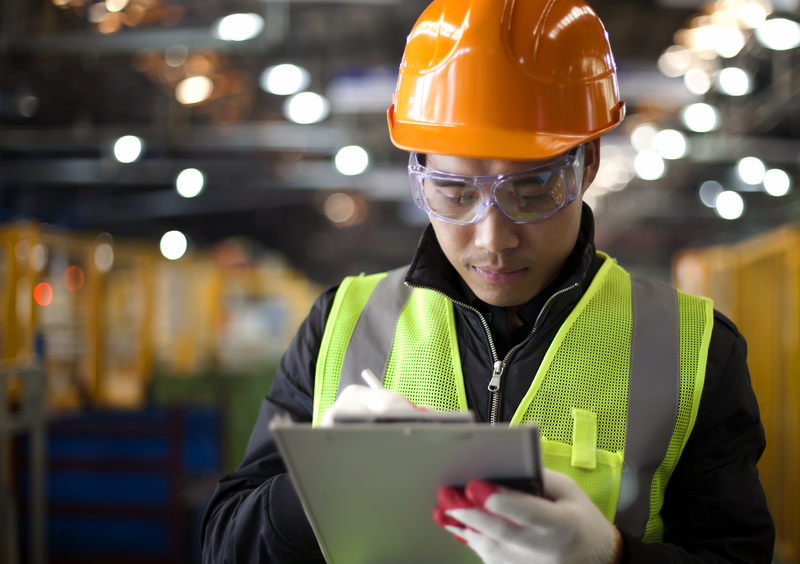 We don’t know what exactly is going to happen to HSE and workplace safety as a result of Brexit, but we do have a better idea of what will happen to racking inspections and warehouse safety. Being intimately involved with the changes in the racking safety and warehousing industry over the years, we can say with confidence that SEMA will continue to big a part of HSE’s future. What is more, we at Storage Equipment Experts will continue to deliver high-quality racking inspections, racking inspection training, and warehouse racking inspection checklists to businesses across the UK. However, what is less certain is what will happen to HSE and workplace safety in general. As we explained earlier, the situation is not black and white. So, with our infographic, we’ve attempted to present the facts as they are and look at both sides of Brexit: the pros and the cons. What Will Brexit Mean for HSE’s Stance on Racking Inspections? HSE may change as a result of Brexit, but HSE’s stance on racking inspections is unlikely to change much — if at all. The EU was once part of HSE and SEMA’s relationship, but HSE and SEMA’s relationship has never depended on the EU. have always been across the whole of the UK. Times change, but the racking inspection services at Storage Equipment Experts will remain of the highest quality. Contact us today for a quote on your next SEMA approved racking inspection.